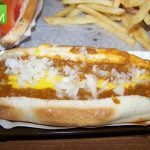 Lipuma’s Coney Island Rochester review, pics and menu info for Lipuma’s Coney Island in Downtown Rochester MI. 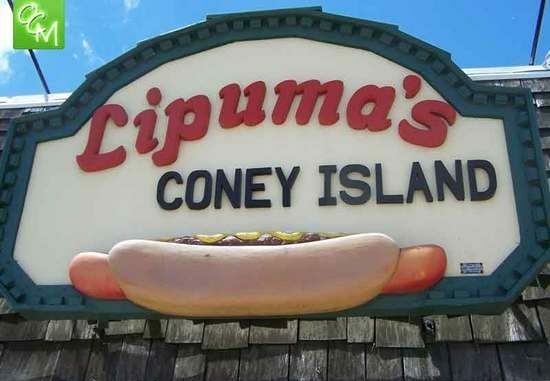 Lipuma’s Coney Island is located on N Main St Rochester MI just North of University Dr.
Detroit’s infamous next door neighbors, Lafayette Coney Island and American Coney Island, have made it to the big screen on the Food Network because they’re that good. 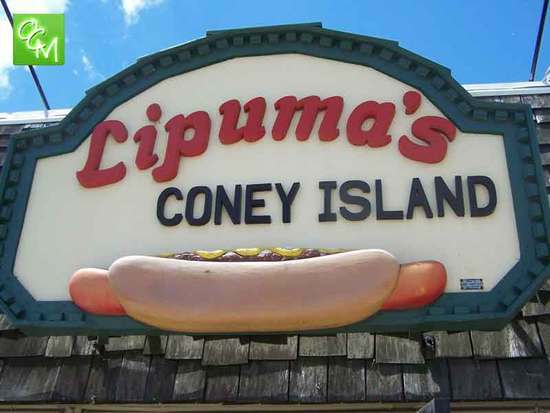 And, for more than 45 years, we’ve had something just as good in our very own backyard, Lipuma’s. Lipuma’s is in a prime location on Main Street in downtown Rochester. Everyone who knows Lipuma’s, loves it. 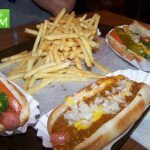 The food is great (my personal favorite is the Chicago dog), the service is great, the prices are great, the outdoor seating among Paint Creek Trail is great…what’s not to love? 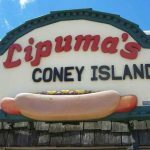 There is a big selection of things on the Lipuma’s menu, but I may never try them since I will never be able to leave there without eating a Coney dog and/or the Chicago dog. 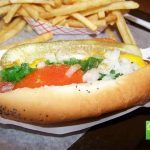 If you’ve never had a Chicago dog, it’s a hot dog on a poppy seed bun topped with mustard, onion, sweet pickle relish (dyed neon green and called “Nuclear Relish” or “Emerald Relish”), a dill pickle spear, tomato wedges, pickled sport peppers, and celery salt. I only wish Lipuma’s would stay open past 8:30p. If American Coney Island and Lafayette Coney Island closed before 10p, I’d have never eaten at either of them. 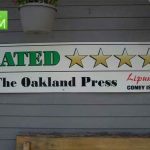 C’mon, Lipuma’s! You’re crowded every time I drive by your place! Keep it open past 9. Late night Main-Streeters, Royal Park Hotel visitors and OU Students could help you keep the mustard flying well past midnight! 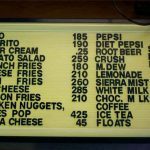 If weather permits, eat at Lipuma’s and then take a nice stroll along Paint Creek Trail to burn off those calories.